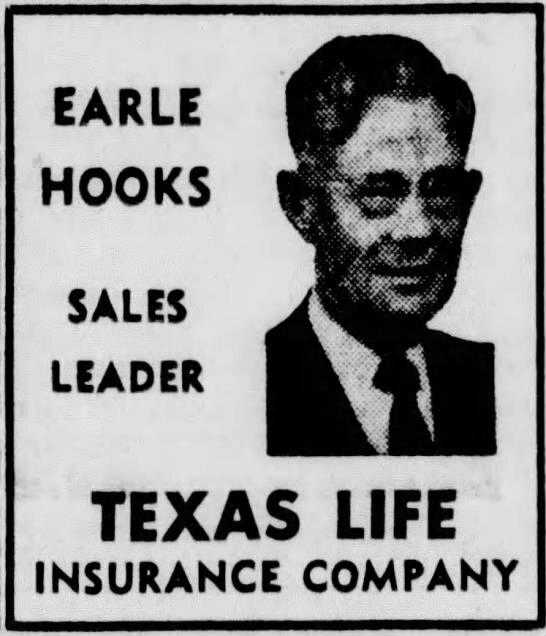 Earle Hooks came to Waco from Corsicana when he was still a boy. 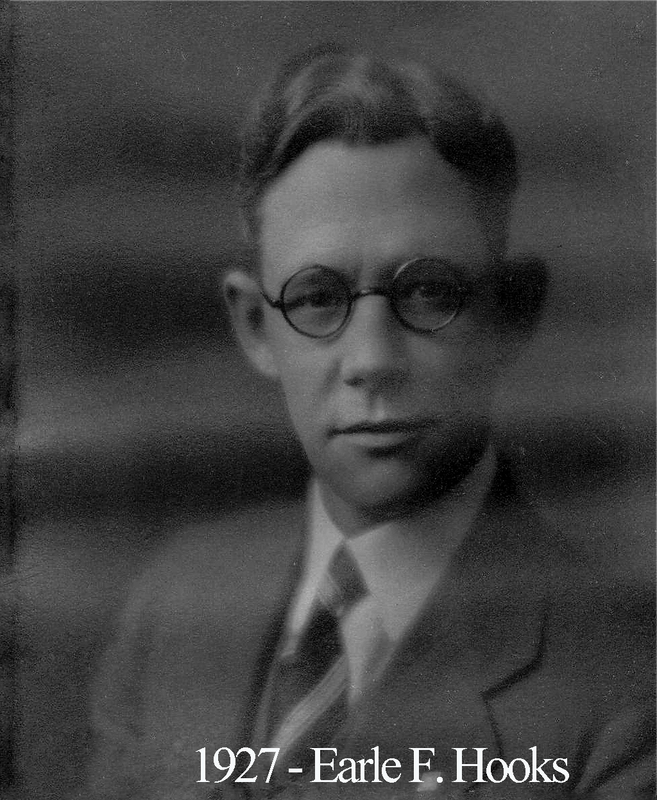 After living here for awhile, the family then moved to Texarkana, Arkansas, and Montana before he returned to Waco where he joined Waco 92 in 1920. The brothers made note in our lodge history that he immediately applied himself to lodge work with fervency and zeal and continued that enthusiasm for the next several decades. Waco’s 75th Anniversary Diamond Jubilee took place with Hooks as master and it was truly a grand occasion. Every living member of the lodge received a specially made Diamond Jubilee pin and in 2016, the current sitting Master, Robert Marshall, acquired one of these pins in an auction. He now wears it to stated meetings as reminder of our storied past. Around town, Hooks managed to become involved just about everywhere, serving in various roles at First Methodist church, different masonic groups, and on the local school board. In 1950, he received a special honor when he was appointed District Deputy Grand Master for our district. As DDGM at that time, he enjoyed the privilege of being the tour guide for the public at the brand new Grand Lodge temple downtown. At the time of his death, Hooks was the oldest living Mason in Texas.